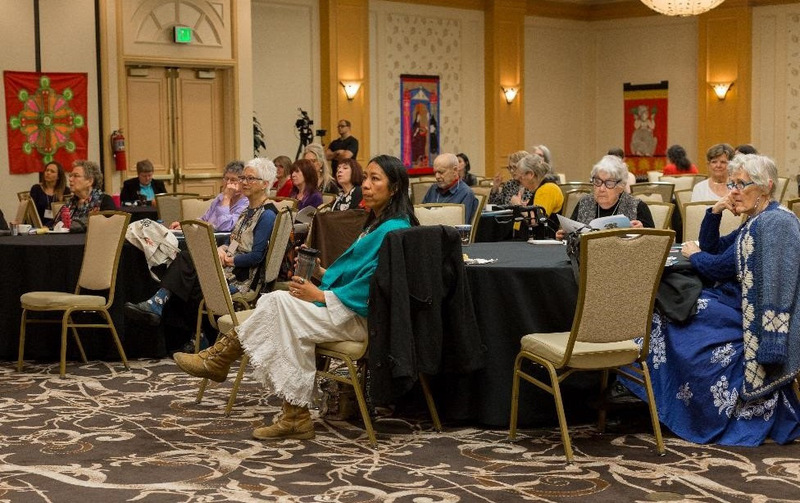 I'm very pleased to be included in a new publication by ASWM (I just attended their Conference in Las Vegas in March). 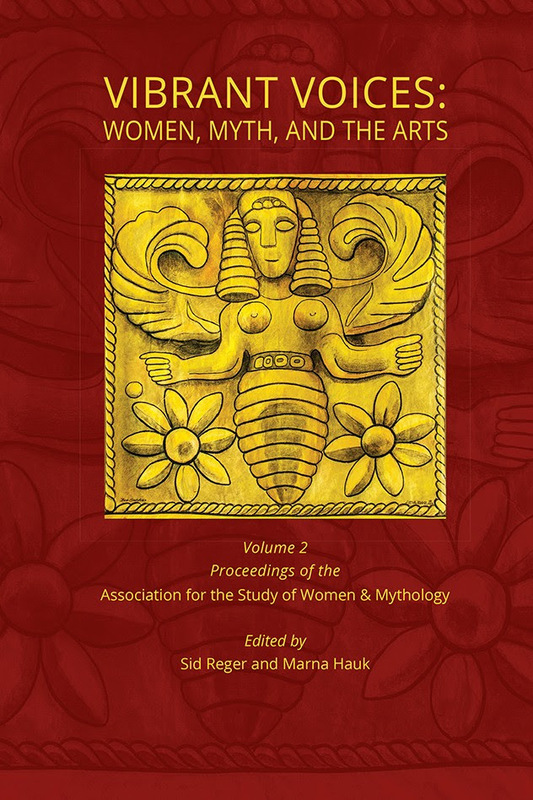 For all those interested in Women's Spirituality, Goddess studies, Women and Mythology, and the work of Marija Gimbutas and her Colleagues, this books will be greatly appreciated and insightful! 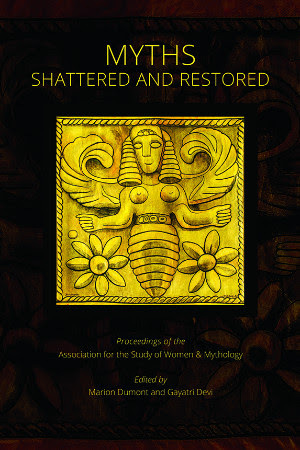 To celebrate, Vibrant Voices and Myths: Shattered and Restored are both 20% off until May 30th! Follow the links and use promo code ASWM at checkout, or give the folks at Goddess Ink a call and they can take the order over the phone! 505-225-2142. 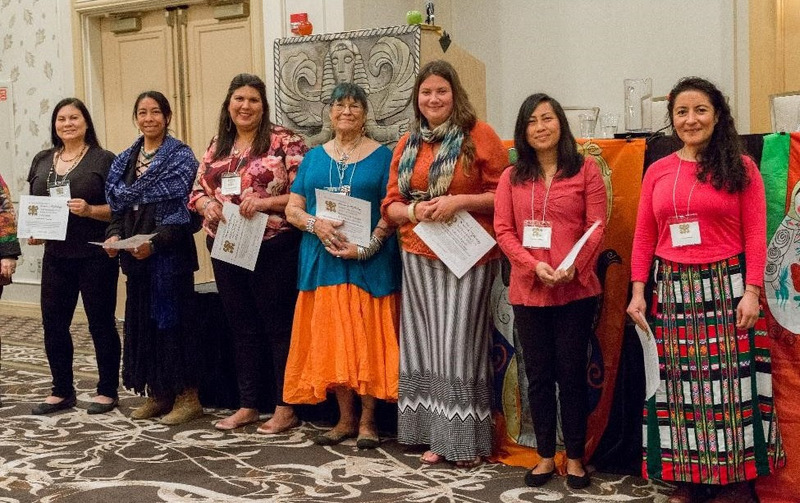 "Women Rising! 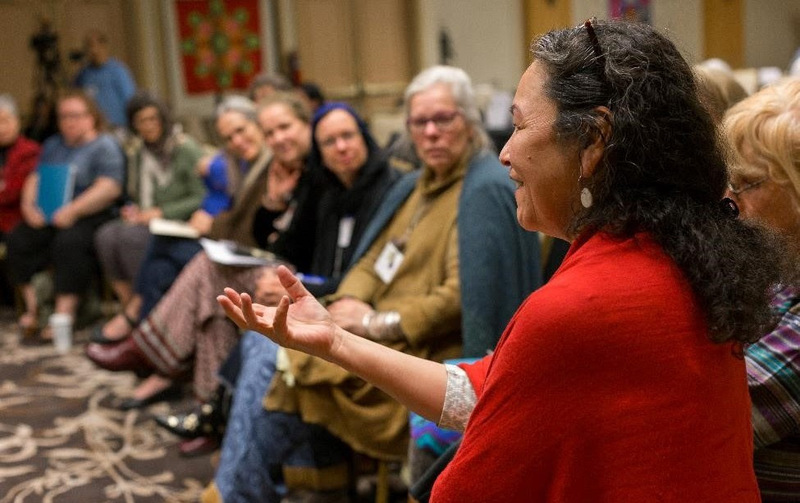 New Visions for a Post-Patriarchal World" Women's Spirituality Conference, October 12-14, 2018. 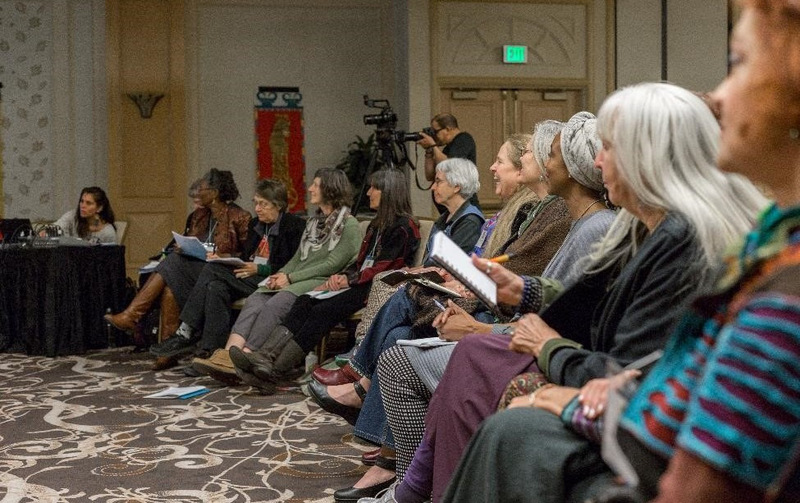 Sponsored by the Women's Spirituality Conference of California Institute for Integral Studies. 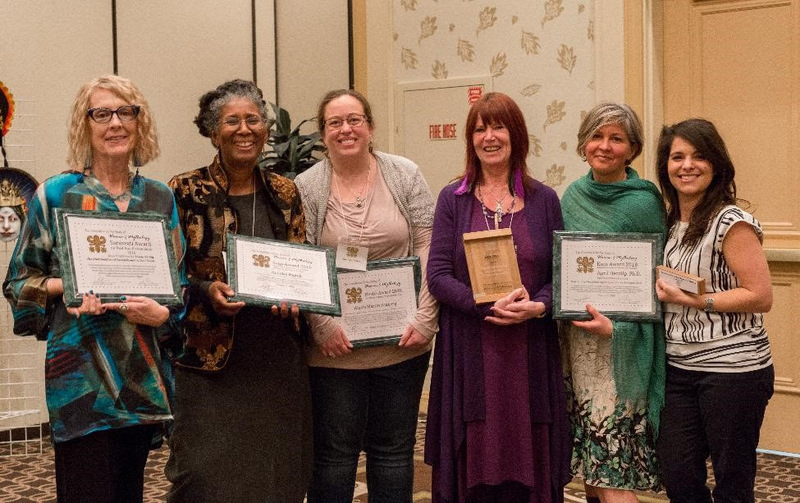 Our thanks to all of you who attended our 2018 Association for the Study of Women and Mythology Conference. Your scholarship, enthusiasm, and support for one another created a welcoming community for all. We will be back in 2020. 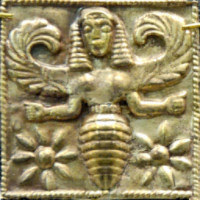 Copyright © 2018 Association for the Study of Women and Mythology, All rights reserved.